We're now offering monthly "subscription" plans for studio sessions! Whether you're a singer/songwriter that continually needs to get your ideas down or a full band wanting to demo out some song ideas between practices, we've got a plan for you. 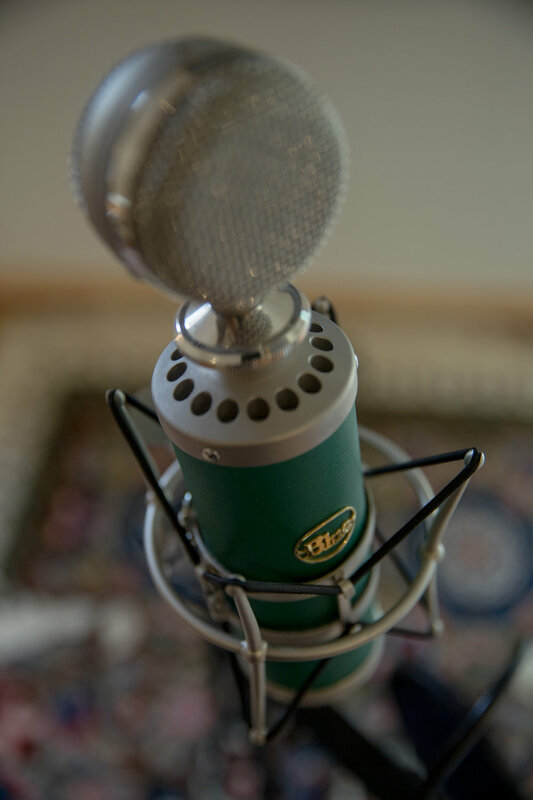 Take advantage of some deeply discounted studio rates and a chance to get your music recorded, all starting for the price of an average music lesson! What's more, all subscribers get a 20% discount on all normal studio rates. This is a great option for song writers who need to get ideas down or students who need recordings of pieces they're working on. This is a half day (4 hours) of studio time, what you do with it is up to you! Limited to a duet at the largest, rates start at $60 a month for one half day, or $100 a month for two half days. You will also receive a 20% discount on all normal studio rates. For full bands, this is a great opportunity to come in every month to demo out a bunch of new ideas, or even spend the time working on just one song. If you come in prepared and confident, you can get a lot done in a day at the studio! Although band practices are a helpful tool, having the ability to step back and hear what you actually sound like can be an invaluable perspective. It doesn't hurt that we're recording it as well! Band rates are $150 a month for a full day, or $250 a month for two full days. Subscribing bands also receive a 20% discount on normal studio rates.